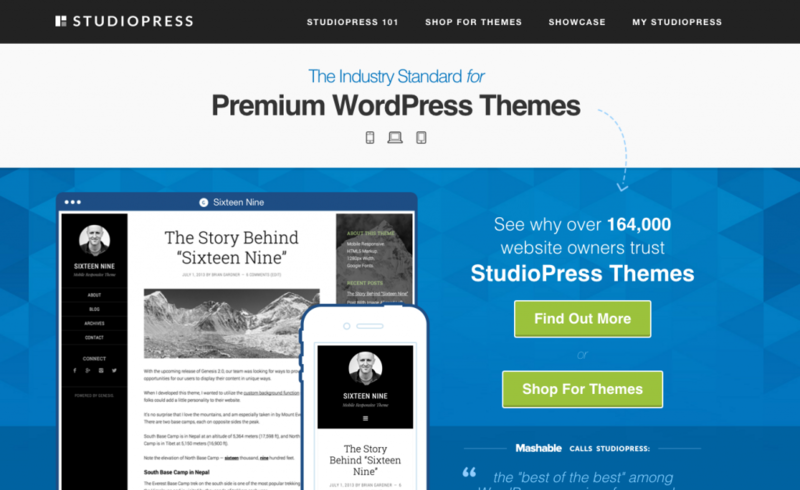 StudioPress’s Genesis framework is easily among the most well-known of WordPress’s theme frameworks at the moment. What’s a framework? It’s the structure on which your site’s looks and functions are built. Under the parent-child system, the Genesis framework is what your actual themes (called child themes) sit on. To use its developers’ analogy: it serves as the frame and body of the car where you have WordPress as an engine, while its child themes take the place of the paint jobs. Part of the point to using this system is to render customization easy to do (with a caveat, which we’ll discuss later) as well as keep. As a framework is updated for better performance, its child themes aren’t affected. That’s because they’re really just superstructures on top of the real code. Translation: any updates to the framework will leave your child themes and their settings alone, so an update won’t break your site or reset it. Now this obviously sounds attractive, as does the fact that purchase of the framework gives you a developer’s license. That means you can use the framework on any number of WordPress websites and get continued support and updates for all of them. Add to this the fact that so many people are singing its praise right now and your finger’s probably just a millimeter away from clicking on the purchase. Before you do, though, know this: this is a great theme framework—a stellar one, even—but still not for everybody. There are particularities to Genesis that make it less suitable for a few users, and we’ll talk about those as we go over it. Genesis is a fast-performance WordPress theme framework that you can get for $59.95. That will give you unlimited usage and updates as well as support. It’s considered a premium theme framework, and while it comes with only one Sample child theme for the base purchase, you can get nearly all of its child themes as well as the framework itself for under $100. Genesis themes are typically characterized by clean and attractively modern layouts. Examples of well-known child themes are the single-page Parallax Pro and Metro Pro themes. It should be noted that most of the Genesis child themes are meant to be used as they are, with limited deep customization options for design without coding. However, there are plug-ins that allow addition of customization controls to the dashboard for one-click changes to fonts, colors, and the like. If put together with coding experience, though, Genesis becomes infinitely more customizable. It has a flexible foundational code that’s widely considered clean as well as easy to read. It also encourages creation and usage of elements like hooks, which are custom codes that stand for particular PHP functions. Say you want to build a new function into your site, for instance. You can just create the code once on Genesis, then insert that hook where needed. Editing the code for one hook affects all instances of that hook, so implementing changes to functions you’ve created is easy. Genesis also has SEO functions baked into it and accessible from the dashboard. Those functions do get deactivated if you install something like Yoast’s SEO plugin, though (since the plugin takes over those functions). It’s perfectly mobile-responsive and also has security built in. 1. Hugely flexible – Or it is if you’re a power user or developer, anyway. Like most things with enormous potential, you need a bit of familiarity with the tools to understand how to get the most out of it. A lot of Genesis users actually create their own themes for it. 2. Well-supported – The advantage of using something so many others are using is typically better documentation and more active discussion. It’s easy to get support tickets for it, but you can actually ask other Genesis users on the forums or around the Web too. There’s also a nice library of tutorials and code snippets on the developer’s site. 3. Requires little effort to make a professional site – Want a site that looks and performs like a pro spent time on it? Genesis is pretty good at that. 4. SEO-readiness – It’s not just the SEO functions built into it: the entire structure is actually SEO-friendly. 5. Quick-loading code – It means a fast site, so it’s always a good thing. 6. Easy site preference duplication – Need your settings on one site duplicated on another? You can leave off the manual copying by using the framework’s quick export/import settings option, which downloads them as a JSON file. 1. Significantly less customizable if you just use the default dashboard – This is in regard to the customization controls for individual components. Want to change colors, fonts, box shapes, and the like? Genesis and its child themes don’t make it easy if you want it to be a single-click process for each of those. You can install plugins that give it that functionality, however. Some good options are Design Palette Pro, Beaver Builder, and Genesis Extender. 2. Not as flexible for the non-coding crowd – While a lot of its child themes are beautiful as they are, the framework isn’t right for you if you still prefer to tinker a lot without coding. CSS and PHP are requisites for really flexing this framework as far as it can go… which is fairly far. 3. Not terribly feature-heavy compared to other premium frameworks – This is really only bad if you want a ton of features on your site as opposed to going the minimalist route. In the main, this actually is a good thing too because it means Genesis sites tend to work faster due to lack of bloat. 4. Absolutely requires a child theme – This is a very minor qualm for some. You can technically customize on the theme framework itself, but all of those customizations will be voided after an update. So do we still think Genesis is great? Without a doubt! 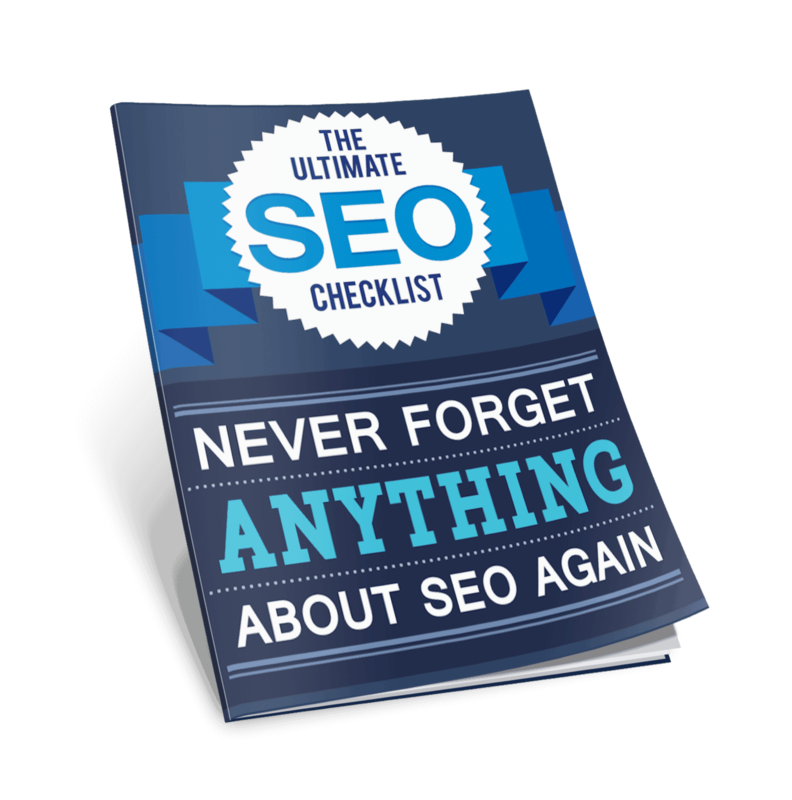 It’s fast, clean, responsive, SEO-friendly, and just bursting with potential. But it’s potential that needs expertise or—at the very least—a willingness to gain a modicum of expertise for the webmaster. Genesis isn’t ideal if you want enormously feature-rich, non-streamlined sites. It won’t serve you as well as it could if you’re absolutely resistant to learning code (it doesn’t even need to be PHP from the start, as CSS could do in the beginning!) but want customization. If you’re willing to put in a little time to learn how to work with it, though, it’s superb. In the meantime, there are also a lot of plugins that make it a bit easier, like the ones we recommended above. The user and developer community is also very active, so you shouldn’t be lacking in support. Just don’t give up on it when you reach your first hurdle: you’ll be surprised by how much you appreciate it later on, once you start to really hit your stride with it.